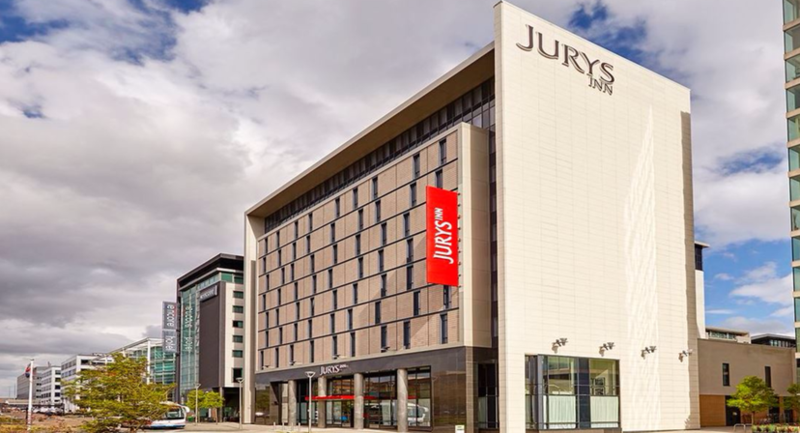 Welcome to Jurys Meetings Milton Keynes. 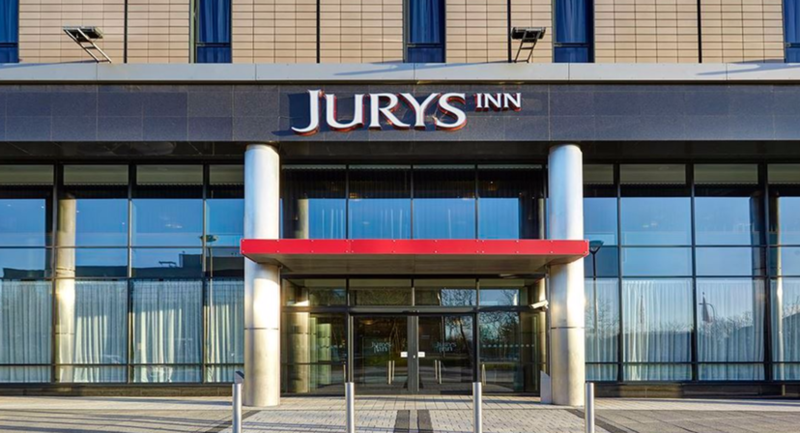 Jurys Inn Milton Keynes is located close to a number of public transport options making it the perfect choice for business guests. 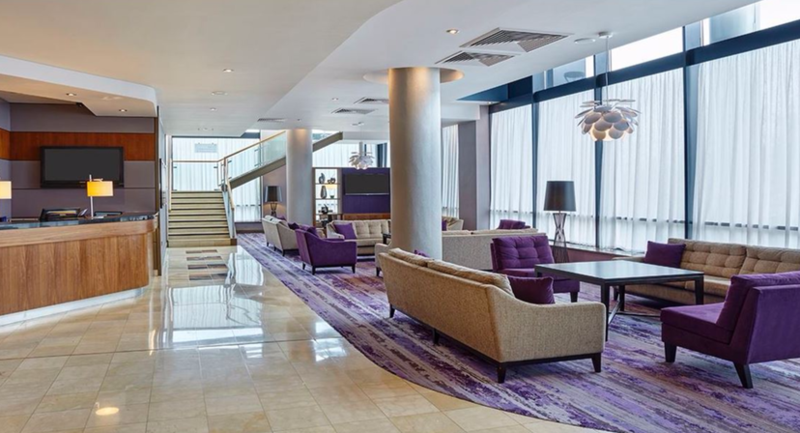 It is also conveniently located close to London city centre for those travelling from the city to a meeting. 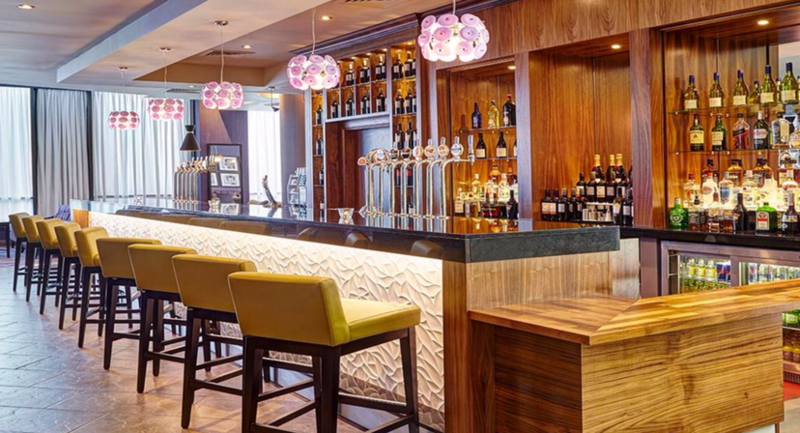 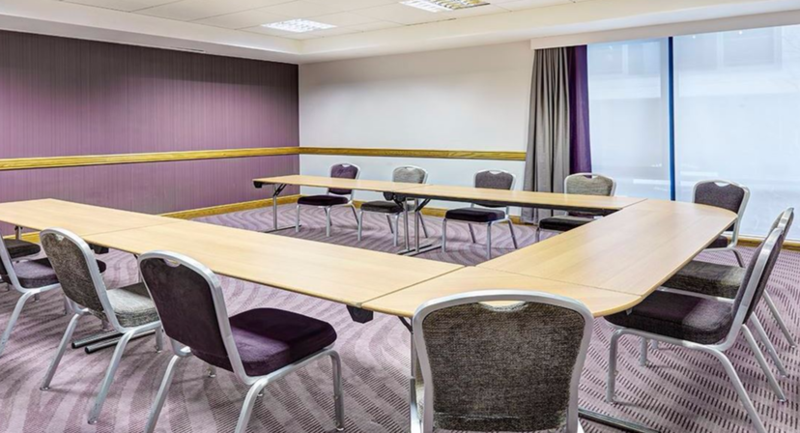 The hotel also boasts a total of 14 fully equipped meeting rooms so whether are running a meeting, conference, seminar, training day or presentation, Jurys Inn Milton Keynes is the perfect choice. 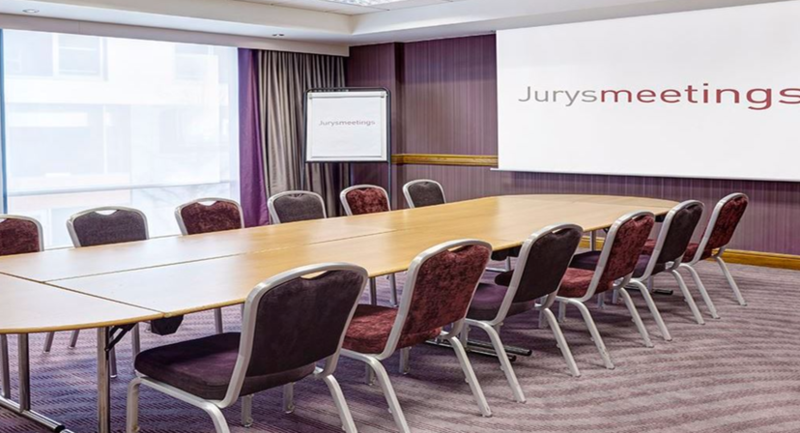 Why we are the ideal venue Jurys Inn Milton Keynes offers 14 fully equipped meeting and function rooms for your business needs some of which can be combined to create an even larger meeting space. 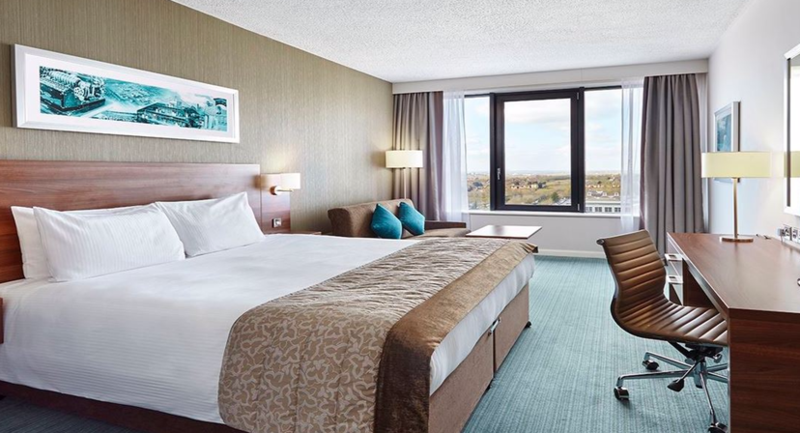 Our hotel also has 279 modern and stylish bedrooms to accommodate delegates or guests. 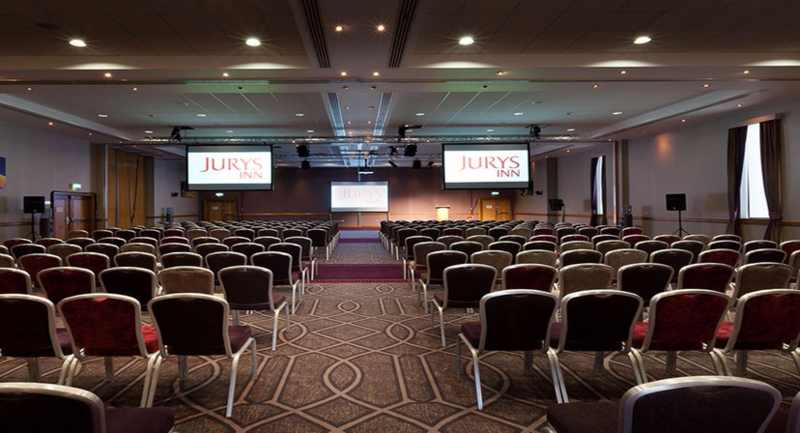 Our largest meeting room is the Midsummer Hall which can host up to 400 people in theatre style setting making it suitable for larger conventions or conferences. 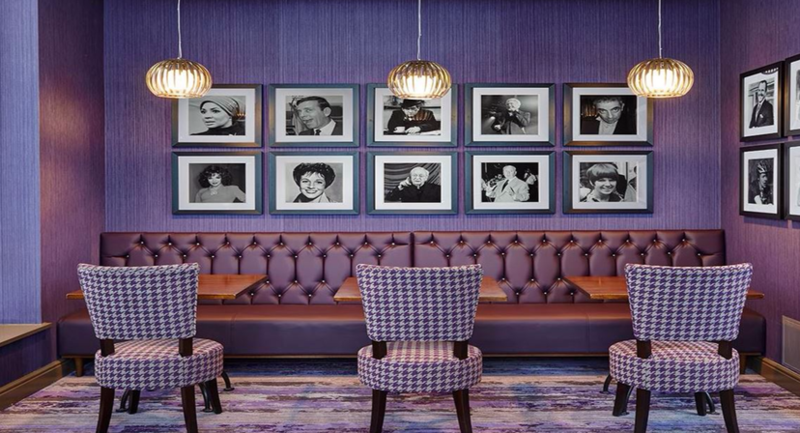 Suite 112 & 113 can be combined together to host a maximum of 200 people and Suite 110, 111 and 112 can also combine to allow for up to 200 people.